The Yoga Wheel provides support for the backbend, helping to open the chest, shoulders and arms. It can be used for many other exercises. 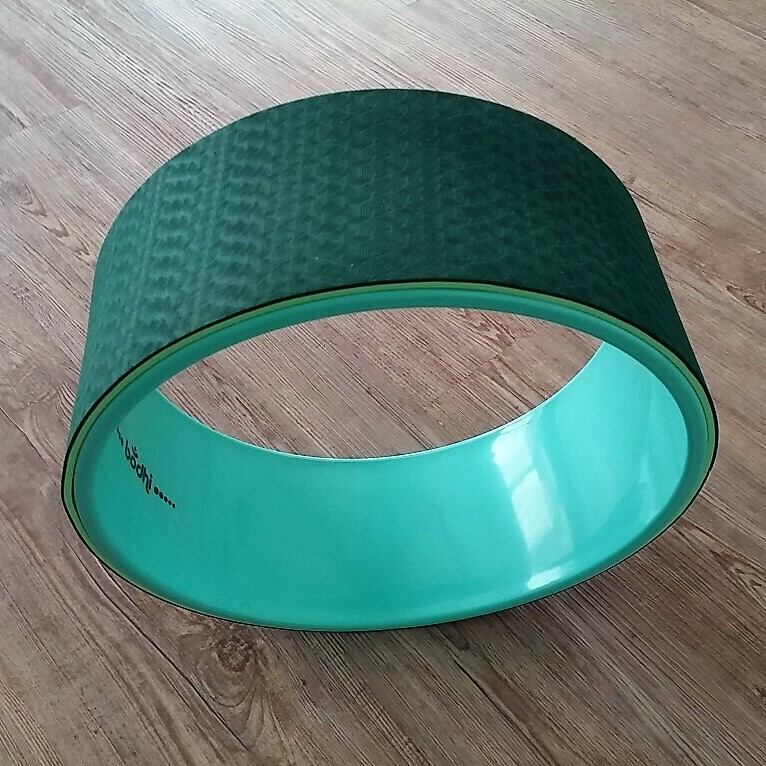 The stable ring of ABS plastic has a diameter of 32 cm and is covered with a layer of non-slip foam. Width 13 cm, Ø 32 cm, Maximun load 150 kg.